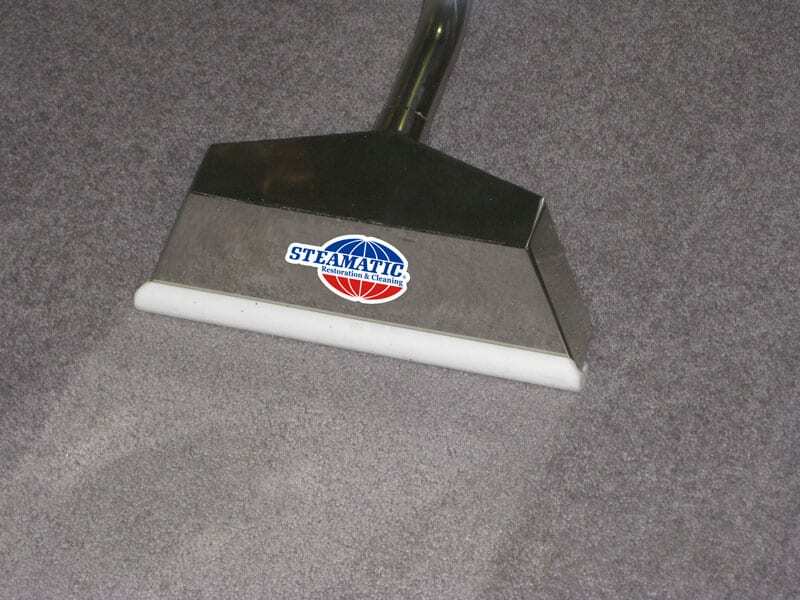 If you're thinking about hiring a reputable company that offers carpet cleaning services, Steamatic may be the right option for you. We serve customers around the San Antonio area, and our national brand has been performing this type of work for nearly 50 years. Our cleaning methods can help extend the life of your carpets, and the processes we use are safe for both pets and children. We're pioneers in many steam-cleaning techniques. Our trained technicians will utilize powerful vacuums and superheated water to thoroughly clean your carpets, and our goal will be to remove dirt and bacteria. We'll work hard to make the environment in your home more sanitary. 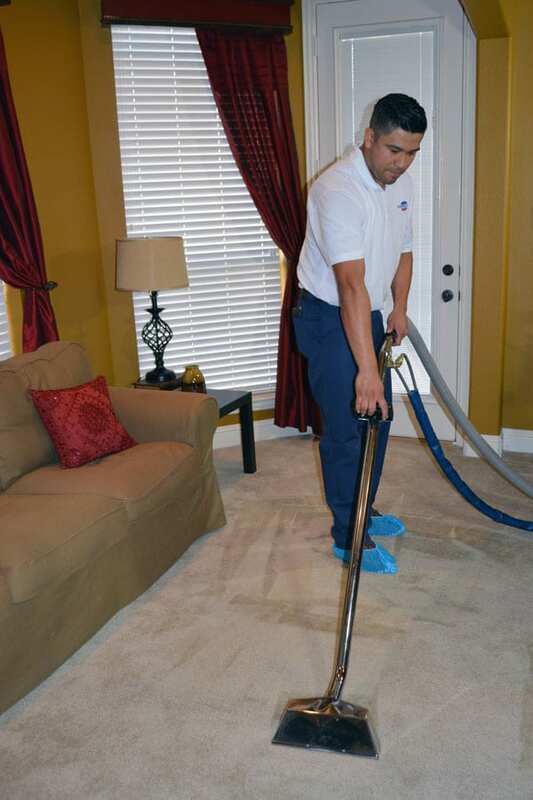 From pretreating your carpets to conducting the final inspection, your satisfaction will be of vital importance to us. For your convenience, we can clean your carpeting on-site or at our facility. 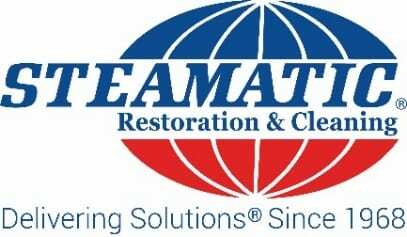 Customers from around San Antonio, TX, choose to enlist the help of Steamatic. We can give you the carpet cleaning and restoration services you need. Give us a call today to arrange an appointment.